We took the kids down to Sip Coffee & Beer House on a recent Sunday afteroon. 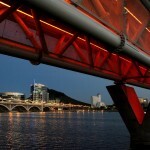 These warm summer days are a bother, and we are always looking for a good excuse to get out of the house! There’s a nice big couch at Sip Coffee located to your left when you walk in the door. We snagged that spot and placed our orders for drinks. We had what I can only describe as “the usual.” I had a cappuccino, my wife had a toddy, and we ordered a chocolate muffin for our (almost) 4-year old daughter, Emily. Except she only ate the marshmallows. Oh well. Sip Coffee is one of my favorite places in Old Town. They have a really cool vibe that I’ve described as Victorian Hipster. Perhaps Bohemian is the better description because of the mix of furnishings, table styles, and artwork. My daughter even noticed that they now have a baby doll on the ceiling. 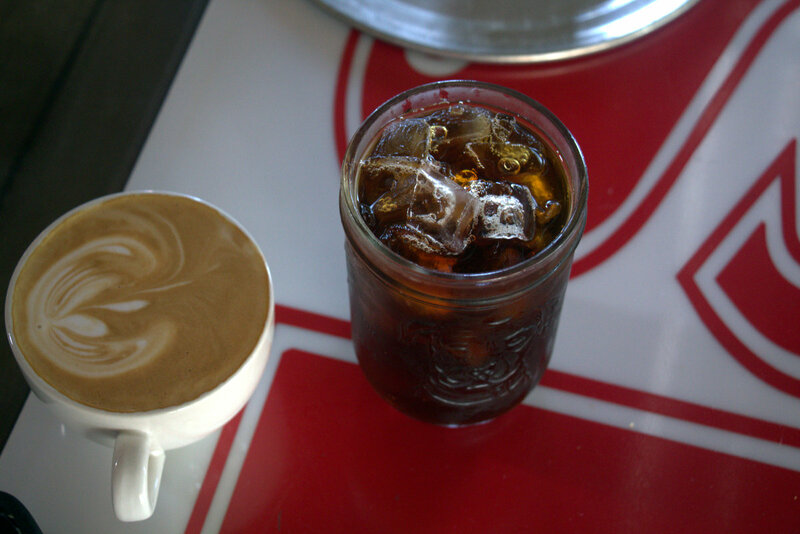 Sip Coffee serves beans from Cartel Coffee Lab. Some days I come to Sip Coffee in the afternoon and get a beer. Lately I’ve been trying the the Cartel DPA. Such a great beer. I admit that I really like that aspect of Sip Coffee. For me, the music was a little bit too loud on Sunday afternoon. I know that’s the vibe, so I’m fine with it. It just didn’t work with two kids. It seemed way louder than usual, and since people kept leaving the patio door open it was actually hot where I was sitting. I noticed that nearly everybody there was drinking beer. 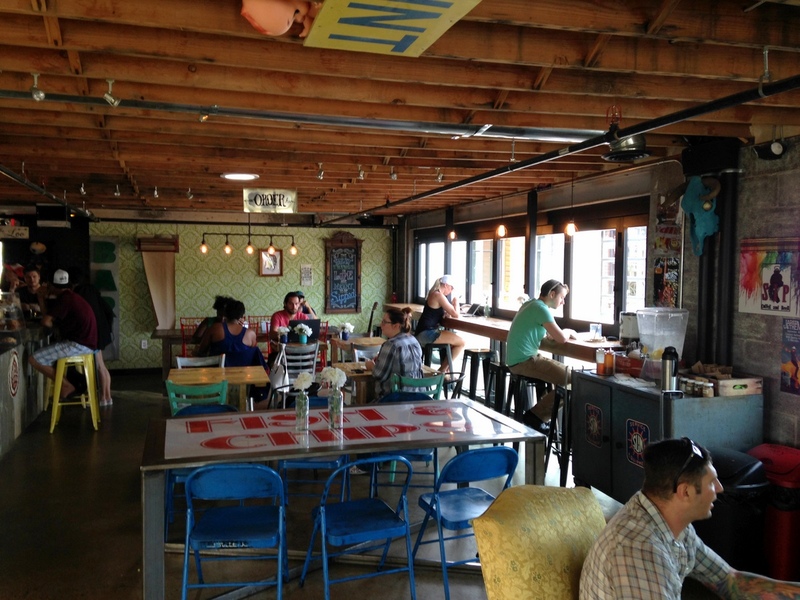 What’s the threshold for when a coffee shop turns into a bar? 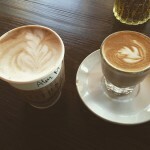 Sip Coffee also has live music events which they generally feature on the weekends. You can check their Facebook where they generally announce them ahead of time. 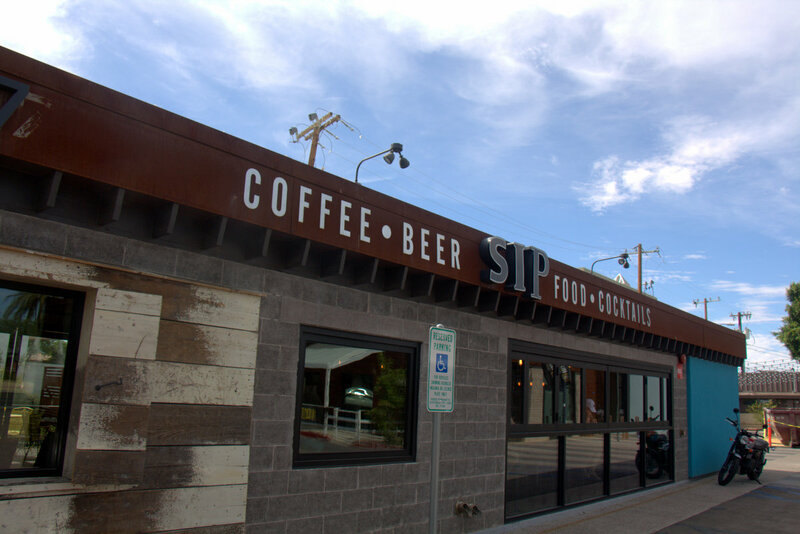 Sip Coffee is also working on opening a second location. They haven’t announced an opening date, but they first announced the new location in April, and just recently indicated it is opening soon. 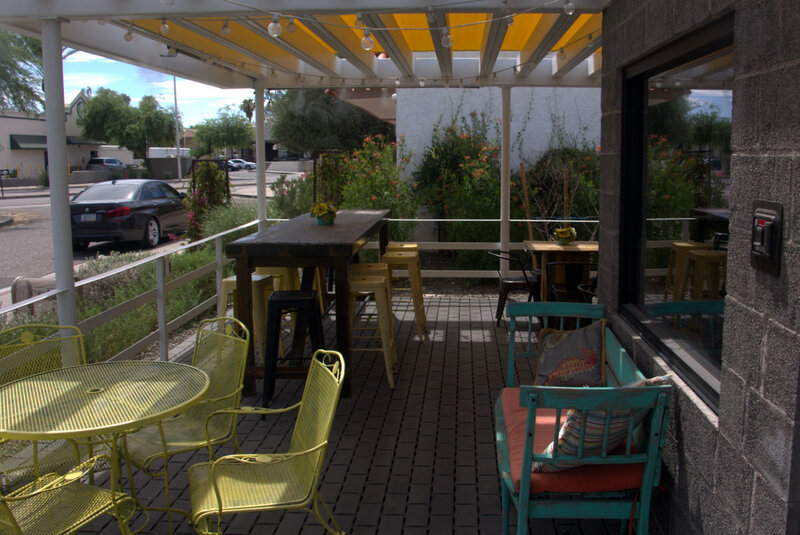 Sip Coffee is located in Old Town Scottsdale.